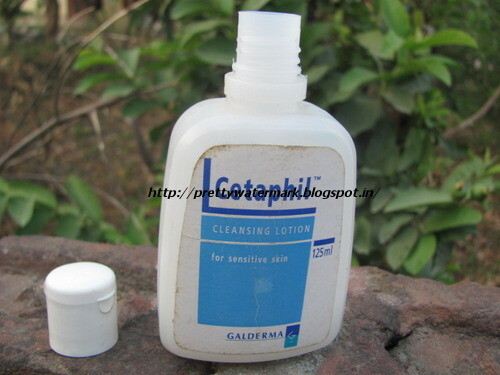 Cetaphil Cleansing lotion is fragrance free and non-comedogenic. 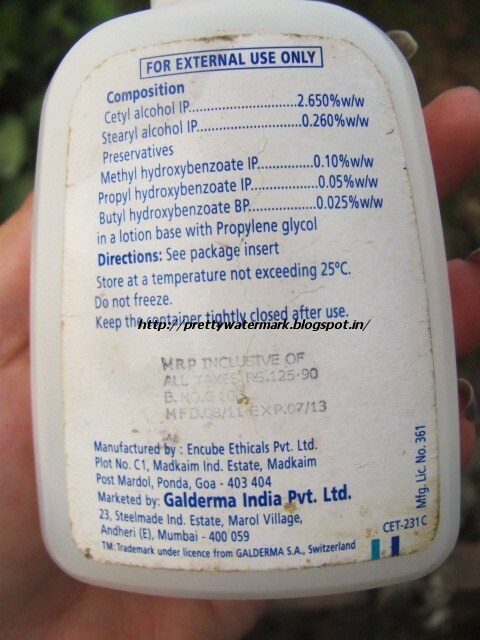 It has emollient properties , which leave the skin soft & supple. Its non alkaline pH of 6.3 to 6.5 approximates the normal skin pH and thereby does not disrupt the normal balance of the skin. Cetaphil Cleansing lotion is a non-soap & lipid free lotion that allows gentle and thorough cleansing without the irritation associated with harsh soaps and cleansers. It is specially formulated to be non-drying and non-irritating. Apply Cetaphil Cleansing Lotion and massage gently. Avoid Scrubbing your skin. Rinse with water. 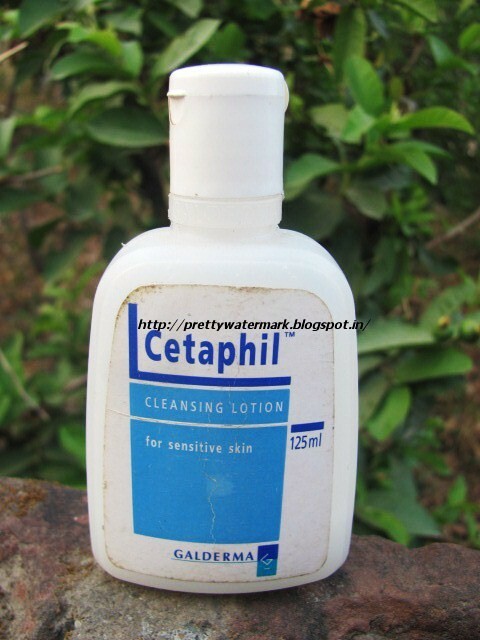 Cetaphil cleansing lotion is recommended for cleansing. Apply Cetaphil and wipe off with cotton or a wet wash cloth, or wash off with water. You can also use Cetaphil just like your regular face wash. Apply on moist skin & massage. Rinse off with water or tissue off. Comes in a white plastic bottle with a flip flap cap. It’s a travel friendly pack. I have been using this product for a month now ,and i’m totally contented with the product quality.Its the most loved product all over .It’s a transparent colorless liquid,which spreads easily. Little drop is enough to clean the face.Best part about the cleanser is it is suitable for all skin type.Leaves the skin moisturised and soft. Using daily will help one to reduce blackheads soon.A must buy & try product. I have used it. it's a great product! I have heard so much about it but never given a try! Great review Pallavi…. Ya best for removing makeup . Ya it has ,will try the lotion too. It has parabens right? But, I use the moisturizing lotion too..It is pretty good..